In many relationships, one spouse may be dependent on the other for financial support. In North Carolina, there are two types of spousal support: Postseparation Support and Alimony. Postseparation Support is temporary spousal support intended to provide support for the dependent spouse until a final decision is made about property distribution and permanent alimony. Alimony is a payment made to support a spouse or former spouse that is court-ordered during a divorce. Alimony payments can be made periodically or in a lump sum, for a period specified by the court, or for an indefinite period of time. The amount and duration of an alimony award will be determined based upon the income and expenses of both parties. To determine alimony in North Carolina, the court considers whether an award of alimony is fair and equitable considering the circumstances. The court will also consider several other factors when determining alimony. 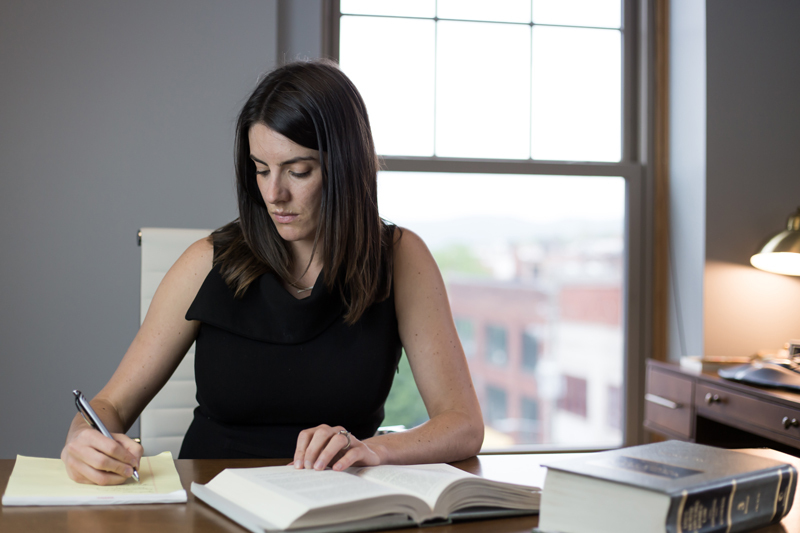 Shannan Barclay Tuorto is an alimony lawyer in Asheville, North Carolina that can help you navigate this process. Alimony is a payment made to support a spouse or former spouse that has been financially dependent during the marriage. The “supporting spouse” pays alimony to the “dependent spouse.” The dependent spouse may be the husband or wife, and is typically financially dependent on the other spouse. Alimony payments can be made periodically or in a lump sum. The amount and duration of an alimony award will be determined based upon the income and expenses of both parties. What is considered to be marital misconduct?